The packaging for the Liztek HDDT1BSB hard drive dock is nice looking, but plain, the cover is actually a slip covers that slides off to reveal a brown box with the Liztek logo on it. 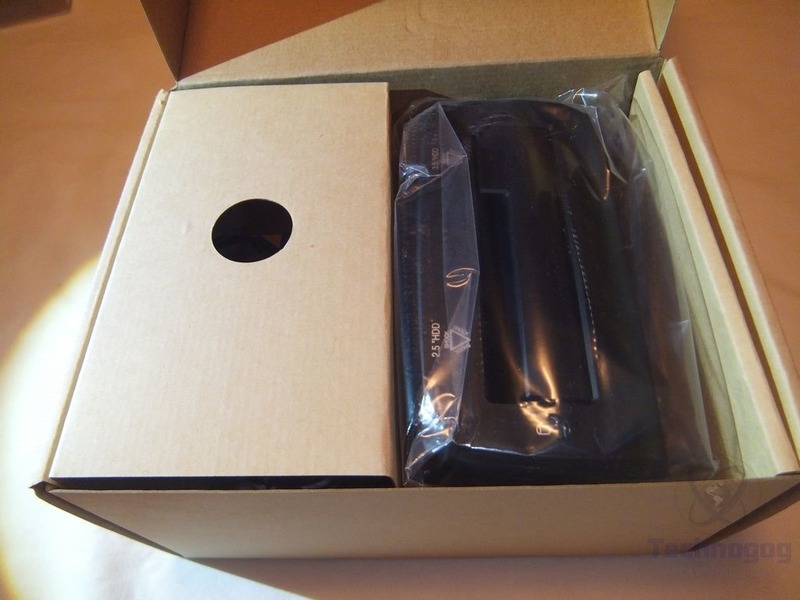 When you open the box you’re greeted with the dock itself wrapped in plastic and a compartment to the side that houses the power supply and USB 3.0 cable. Once you get everything unpacked you’ll find the user guide along with the UBS 3.0 cable and power supply. 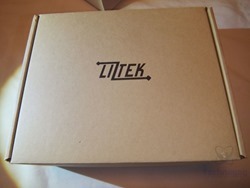 The is all black except for the Lizetek logo in white on the front. 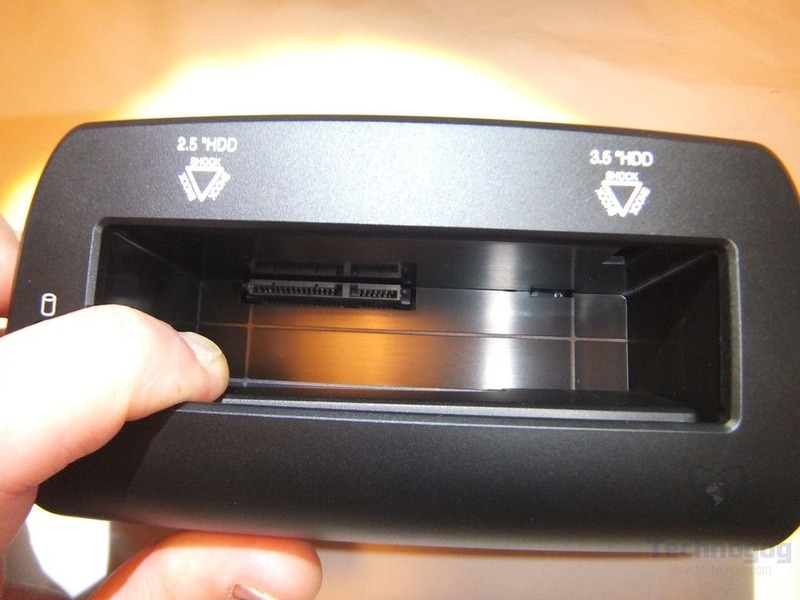 The dock is made of plastic and it feels well made overall. 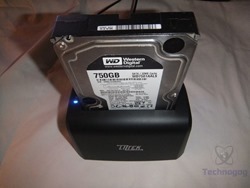 The HDDT1BSB is a top loading style dock and it has a spring loaded door that opens to reveal the SATA connection. 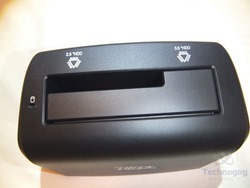 You can use both 2.5” or 3.5” drives with it. 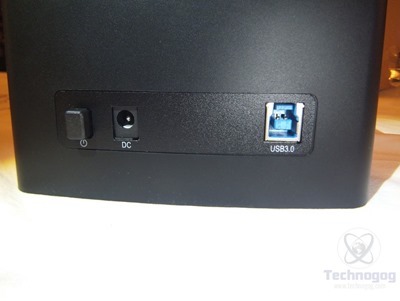 On the back you’ll find a push button on/off switch, power connection and the USB 3.0 connection. 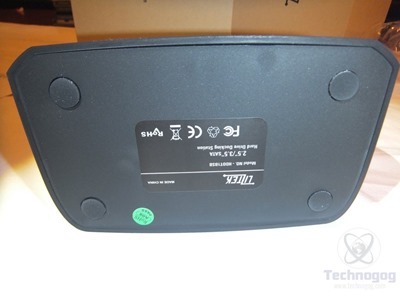 On the bottom of the dock you’ll find the ID label and four rubber non-slip feet to make sure it stays where you put it. 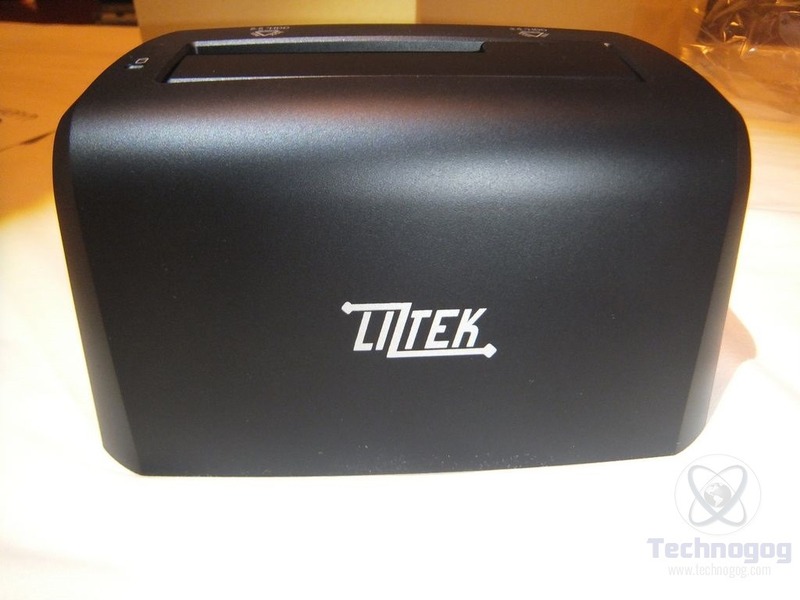 Liztek HDDT1BSB USB 3.0 Super Speed to SATA Single Bay External Hard Drive Docking Station is plug in ready for direct insertion of 2.5 and 3.5 inch SATA Hard Drives. 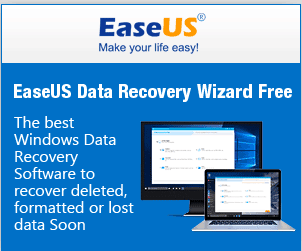 Ideal solution to view videos, photos, music and files. 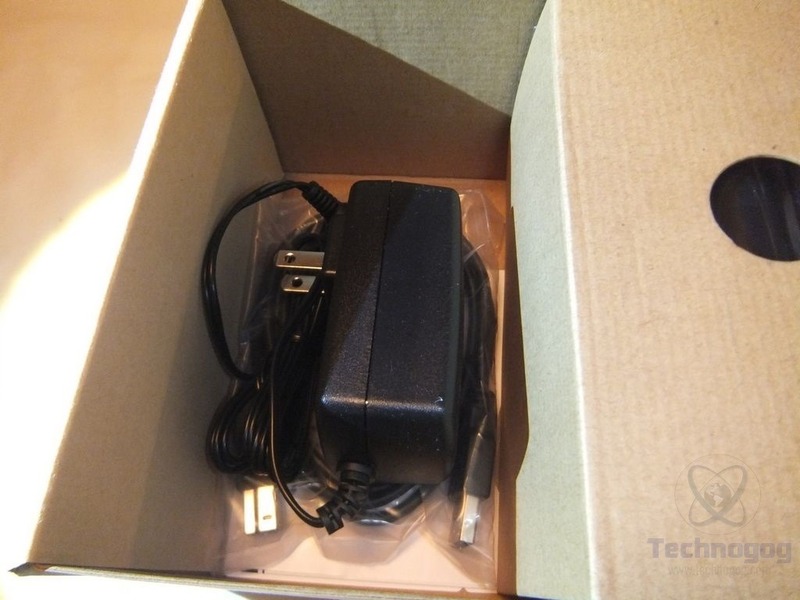 Plug & Play, Hot Swap with no tools and no additional driver needed. 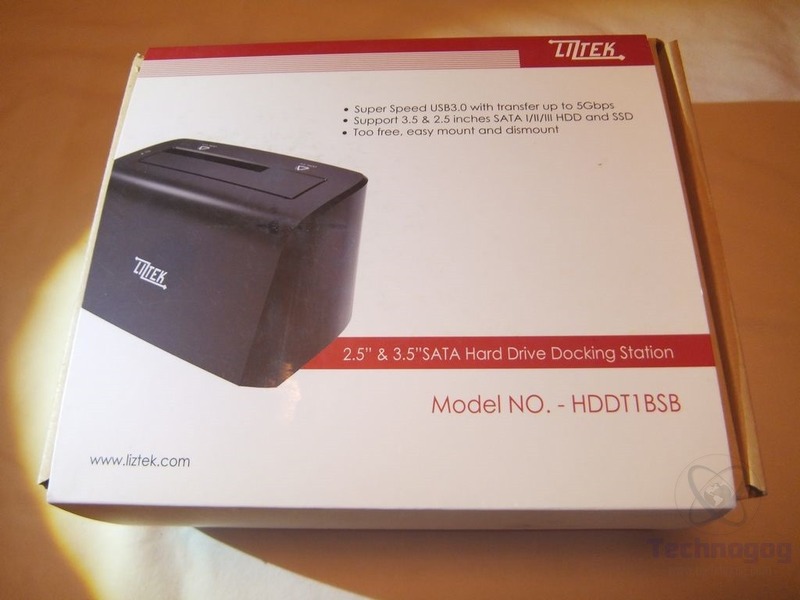 -Top slot-loading design that supports Standard Desktop 2.5 and 3.5 inch SATA Hard Drives. 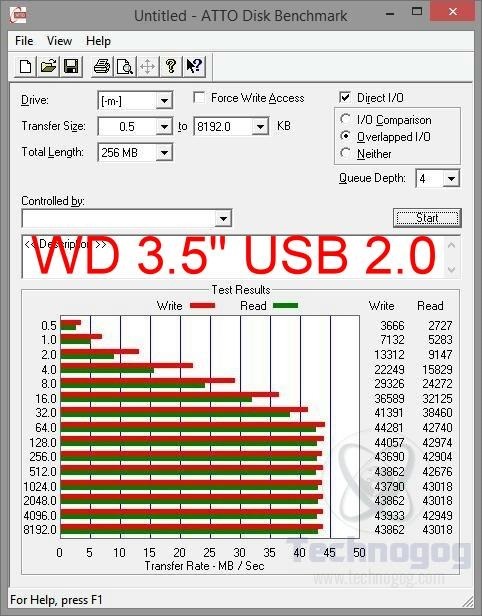 -Easy connect to computer with Super Speed USB 3.0 with transfer rate up to 5 Gbps pending devices. 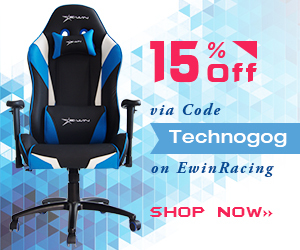 -Portable and easy to use Plug & Play, Hot Swap no tools and no drivers needed. 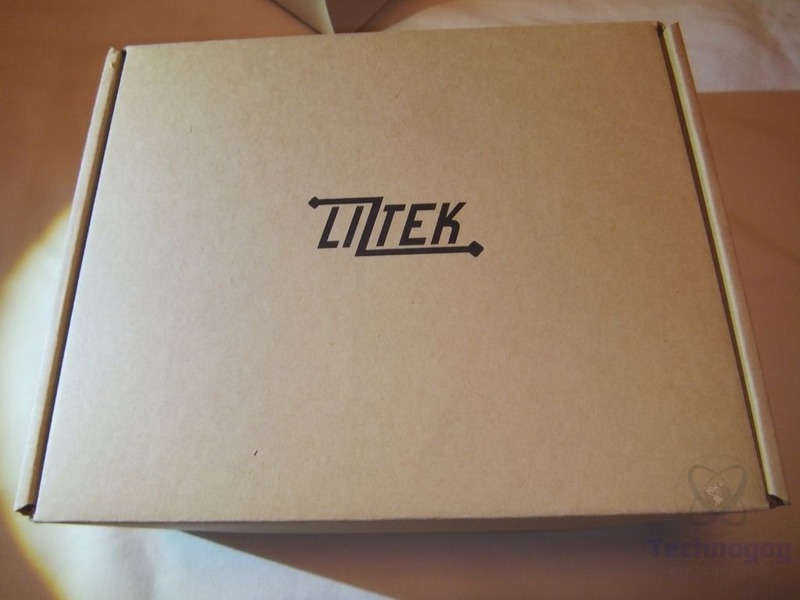 -You Get: Liztek USB 3.0 Single Bay HDD Docking Station, USB 3.0 data cable, power adapter cable, user’s manual, plus our no-hassle 18-month warranty and friendly customer service. 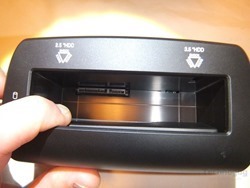 To use the Liztek dock you just plug it in and insert either a 2.5” or 3.5” drive into it. When powered on the LED is blue and it turns purple when there’s activity. 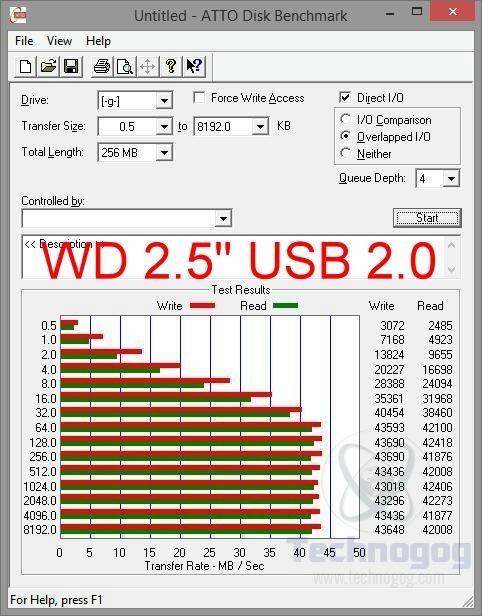 The drives I used with the HDDT1BSB dock are the same I used for the last Liztek review, two Western Digital drives, Caviar Black at 7200rpm and a WD2500BEVS at 5400rpm. 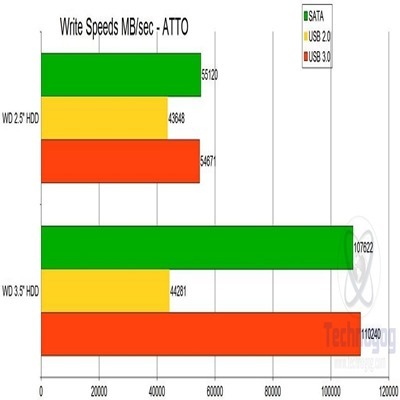 For testing I used ATTO disk benchmark and I compared SATA, USB 2.0 and USB 3.0 speeds. 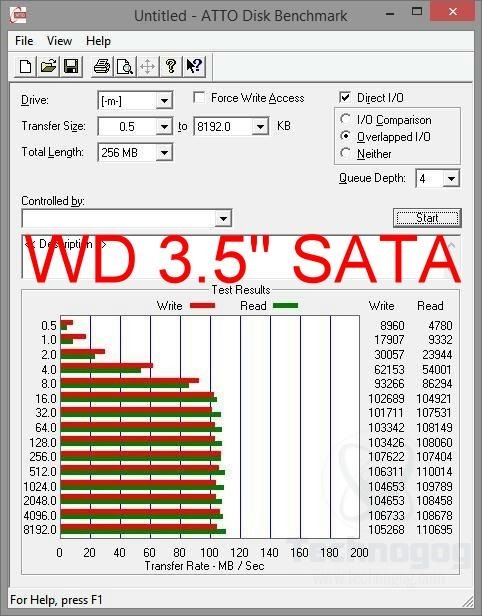 I made two graphs for you, one showing the Read performance and one showing the Write performance of the drives on the various connections for comparison. 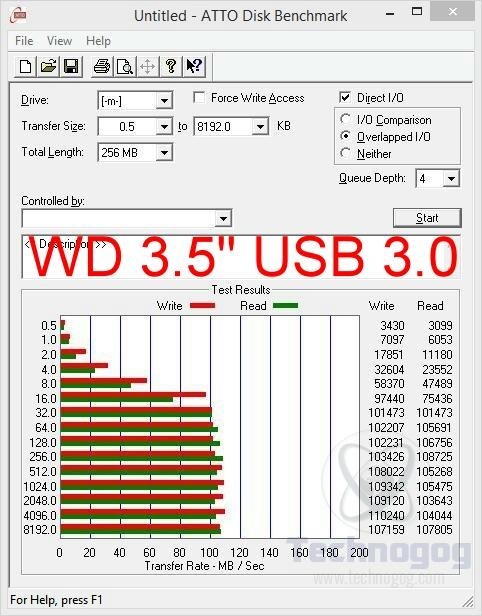 For both tests the USB 3.0 performance was very close to that of the direct SATA connection which means you’ll get some very nice transfer speeds when moving your data. 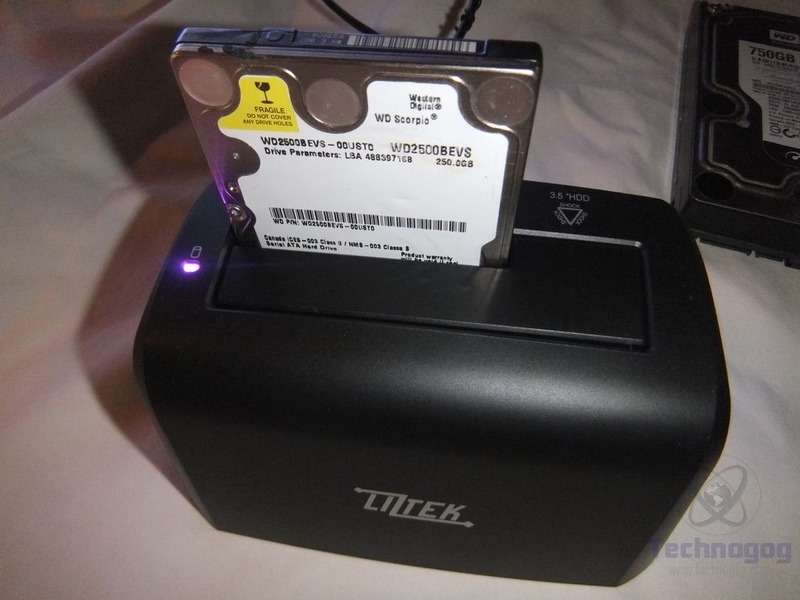 I just reviewed the Liztek HDDS1BSB dock the other day and the speeds for both the Liztek HDDT1BSB and the Liztek HDDS1BS docks are very much the same, so you can expect the same performance for either dock you pick. The HDDS1BS is a bit smaller and it’s horizontal loading so it’s slightly more portable than the HDDS1BSB is. 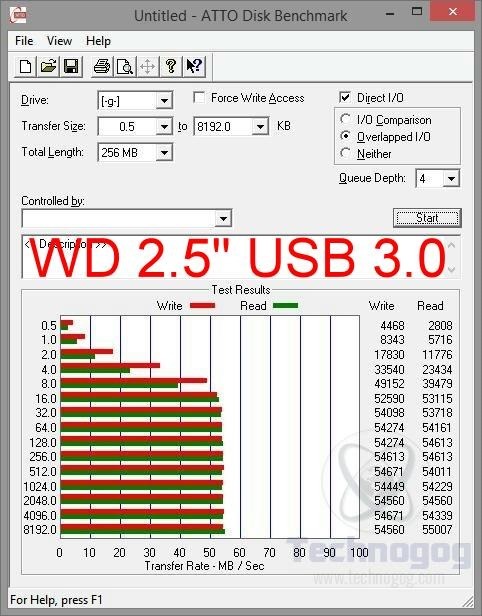 The prices for both docks are about the same, both worth it I think. 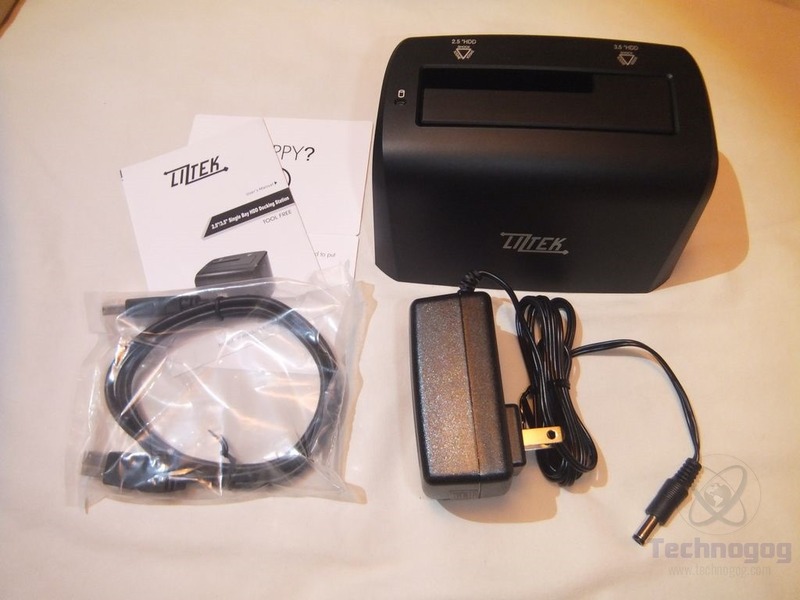 There’s not much to the Liztek HDDT1BSB dock, but that’s fine, that just means it’s simple to use. 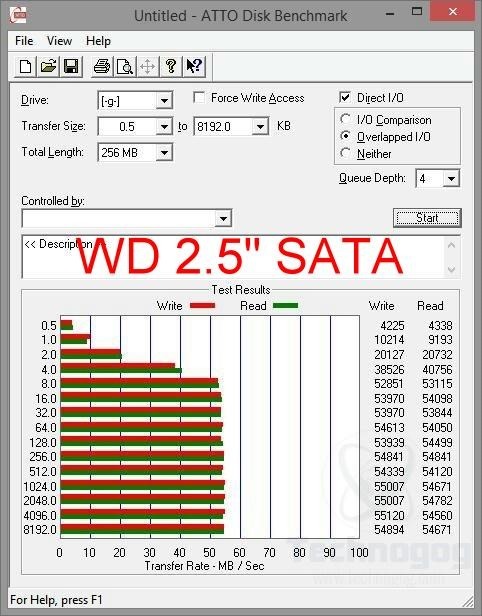 Just insert a drive and you’re ready to go really. The speeds you should get on the UBS 3.0 connection should be close to those you’ll see using an SATA connection so you’ll spend less time transferring data and you don’t have to open up your case and install a hard drive. 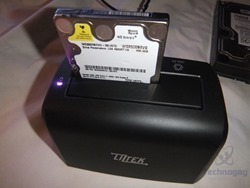 The Liztek HDDT1BSB USB 3.0 dock can certainly make life a bit easier when it comes to transferring data or backing up your important files. Overall the dock is well made and it’s easy to use, it’s a good choice for an external dock solution.